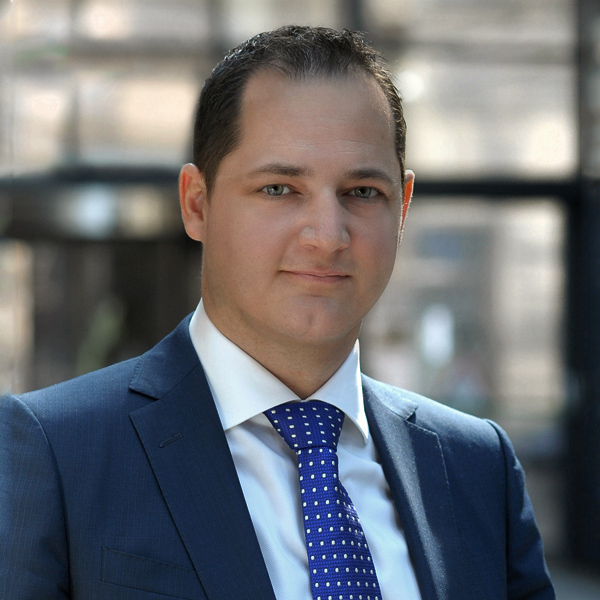 Norbert has been in the Executive Search industry since 2005 where he primarily focuses on the Technology, Professional Services and Manufacturing sectors for the Hungarian and CEE markets. He is responsible for the management of the Hungarian office. He has considerable experience in both the IT industry and in Management Consultancy having been employed with top notch companies in these industries. He has worked extensively on an international level in more than 10 countries in the CEE region and has successfully managed client assignments at the Executive and Senior Management levels. As well as holding a BA in Business Studies from the Oxford Brooks University, he has studied International Marketing and Communication. He is fluent in Hungarian, English, Slovakian and has a communicative level in German and French.